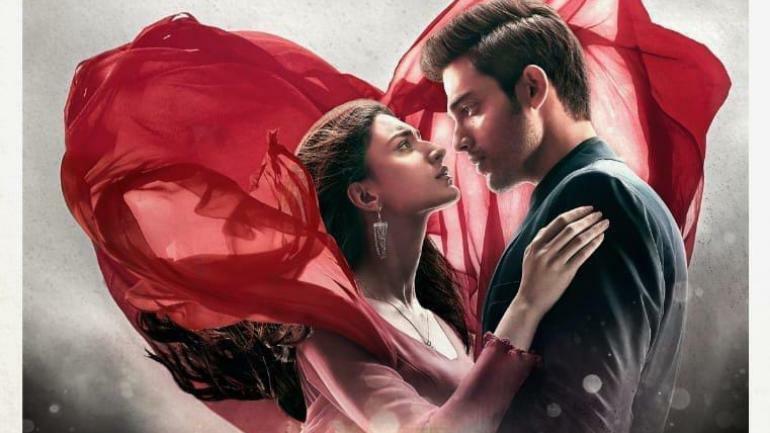 In Star Plus popular show Kasauti Zindagi Kay 2 high voltage drama is going to come, as Komolika will finally succeed in her plan to separate Anurag and Prerna. Kasauti Zindagi Kay 2 will be full of twists and turn this week. In the upcoming episodes viewers will witness the high drama which is going on at the Basu mansion after Komolika called police claiming that Prerna is harassing her. Komolika was upset with Anurag when he saved Prerna from the goons at the mall. She was fighting with Anurag and asking the reason why he saved Prerna in spite she has asked him not to save her. Anurag at that point made an excuse that he wasn’t saving Prerna, he was just fighting with the goons so that he can find her engagement ring. Komolika was half-convinced but Prerna came to her and said he was lying to you and made this story. Komolika after hearing this shouted on Prerna and asked her to leave the house. Prerna said she is Anurag’s first wife and she has a full right to stay here. She even asked Komolika to leave the house as she is just staying here for no cause, as Anurag still loves her. Komolika challenges Prerna that she will prove, he doesn’t care for her. Meanwhile, police arrived at Basu Mansion with an arrest warrant to take Prerna with them. Police will say Mrs. Anurag Basu has complained that Prerna is harassing her. Prerna will say she is Mrs. Anurag Basu but Komolika will succeeded in convincing inspector that she is real Mrs. Basu. Prerna will look for Anurag to stand with the truth but he will not take her side. 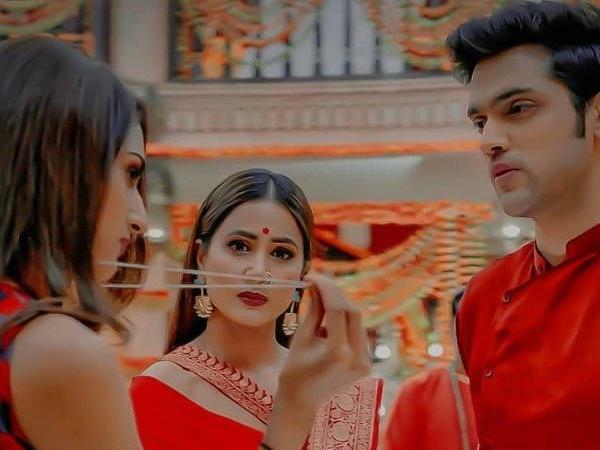 Now this way Komolika will succeed in her plan to create rift between the duo and in the upcoming episodes Anurag and Prerna to get separated. What next move Prerna will take to once again fight back will be interesting to watch. To know more keep watching this space for more news and updates.